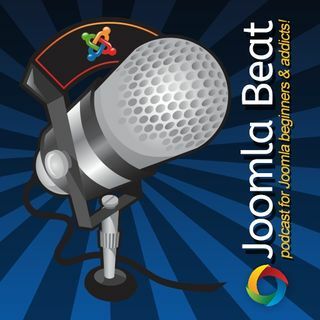 Helvecio da Silva joins me on this podcast to talk about the Joomla Community in Brazil. He highlights the importance of having documentation and information available in many languages not only English. There are over 150 million people in Brazil and most of them speak and read Portuguese. Having information and documentation in Portuguese will help more and more users get exposure to Joomla and pick it up as their preferred CMS. I also highlight some stats in regards to languages spoken ... See More around the world and where English really is in regards to the spectrum of languages in the world.